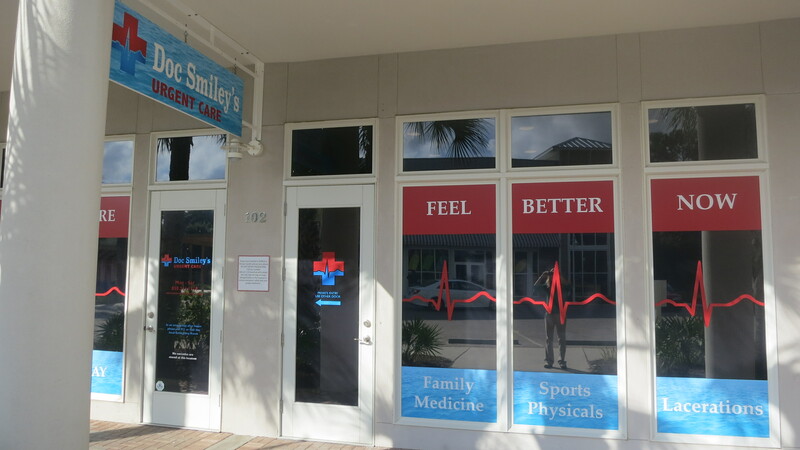 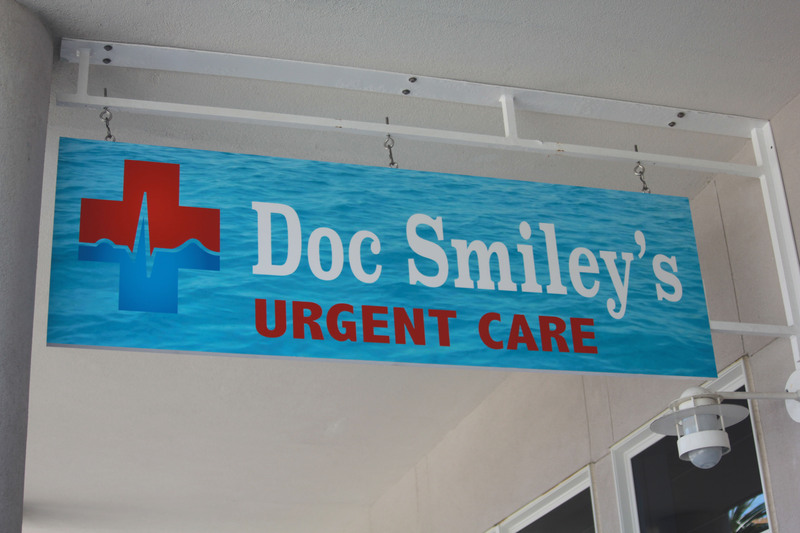 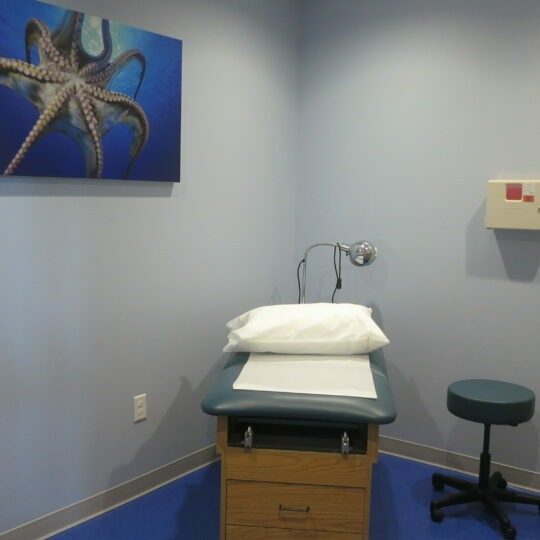 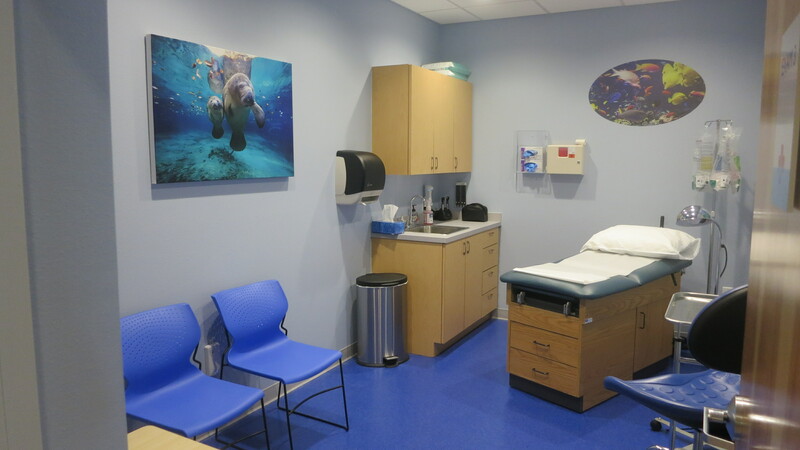  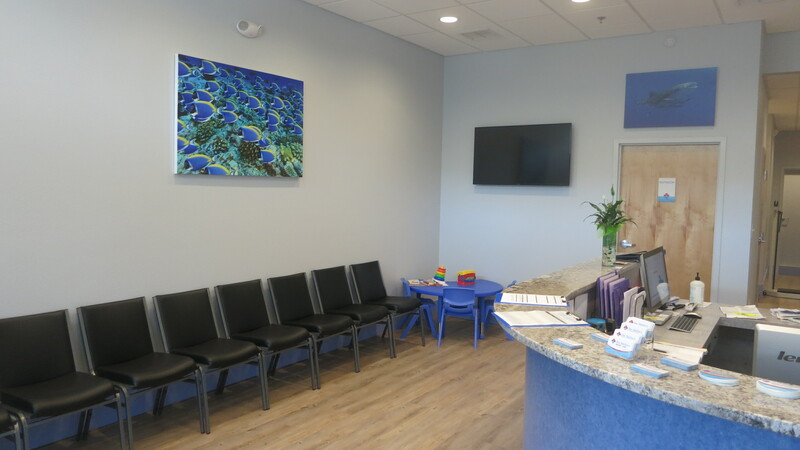 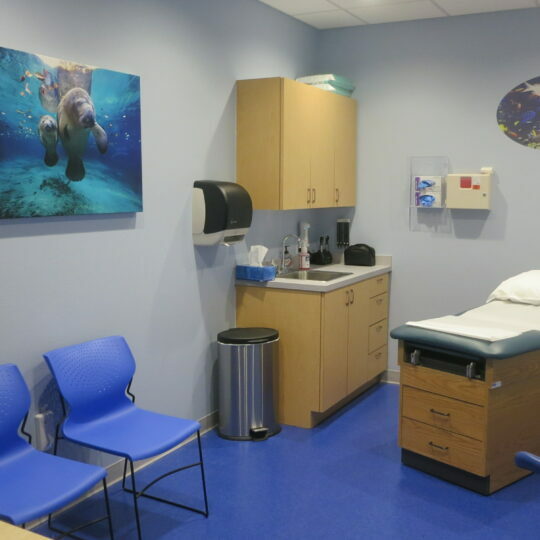 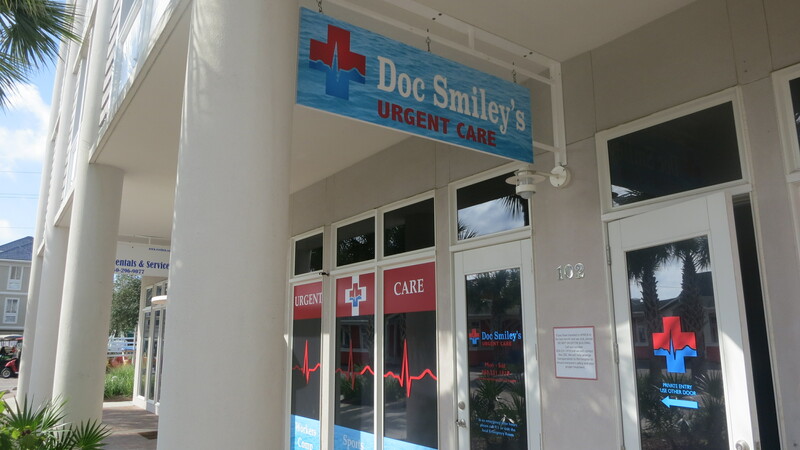 The only full-service Urgent Care clinic on 30A. 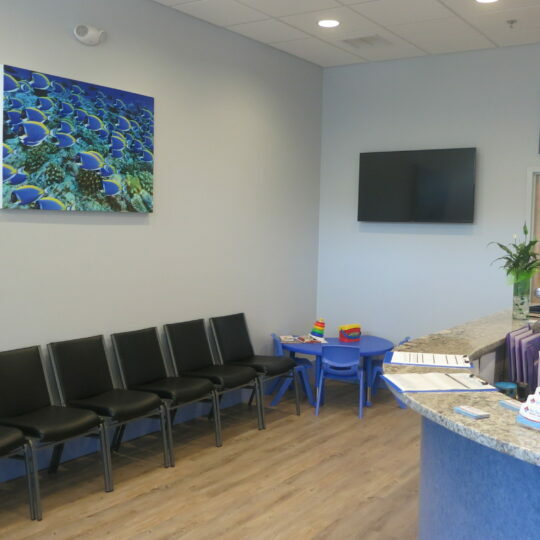 For your convenience, we have an onsite pharmacy for most common medications. 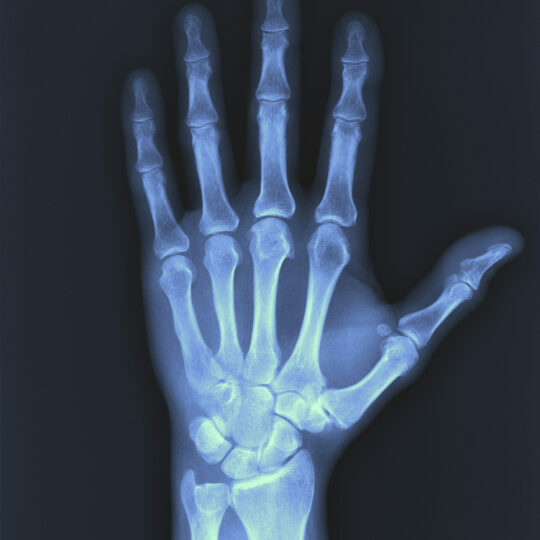 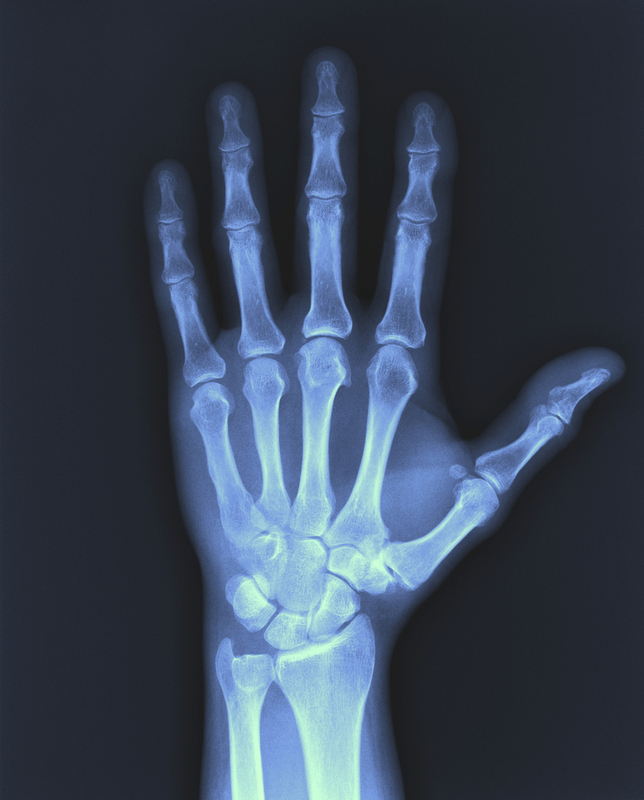 We have onsite X-Ray and the ability to treat most injuries. 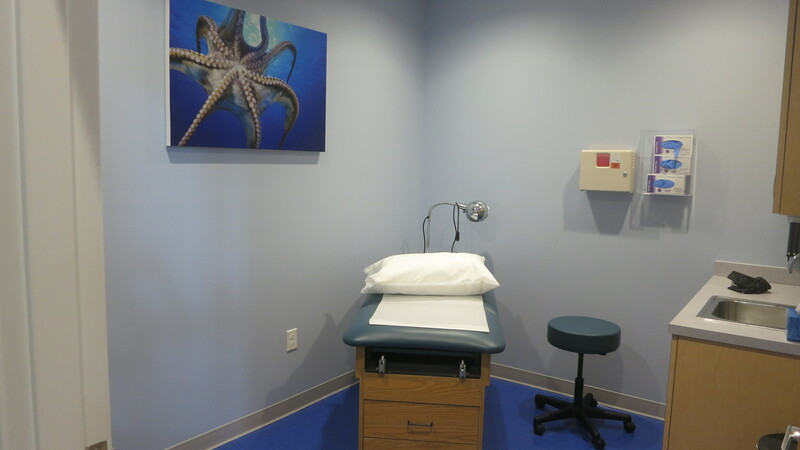 Our providers are friendly and experienced caregivers that are comfortable with any age group. 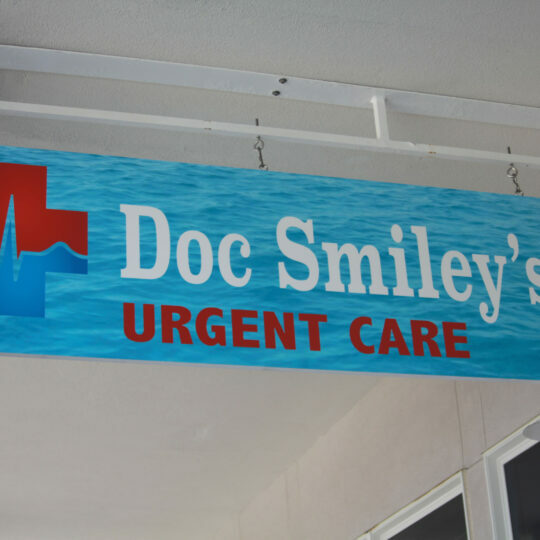 Walk in at your convenience Monday-Saturday. 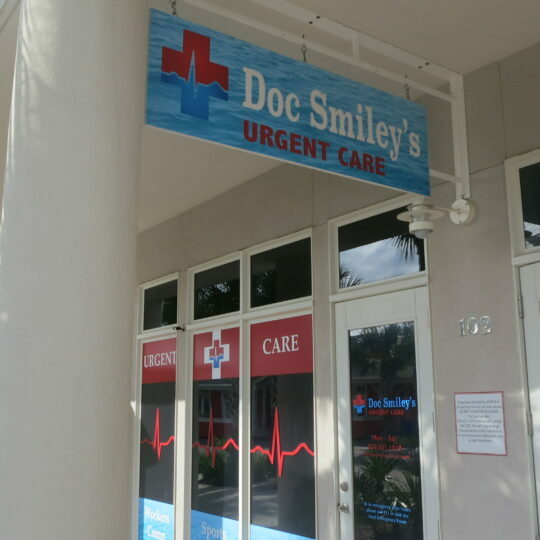 No appointments are ever necessary. 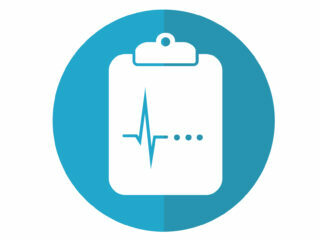 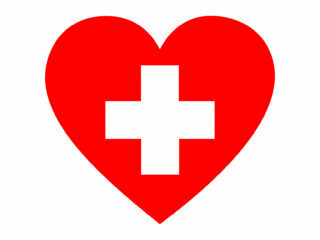 We accept most private and public insurance plans. 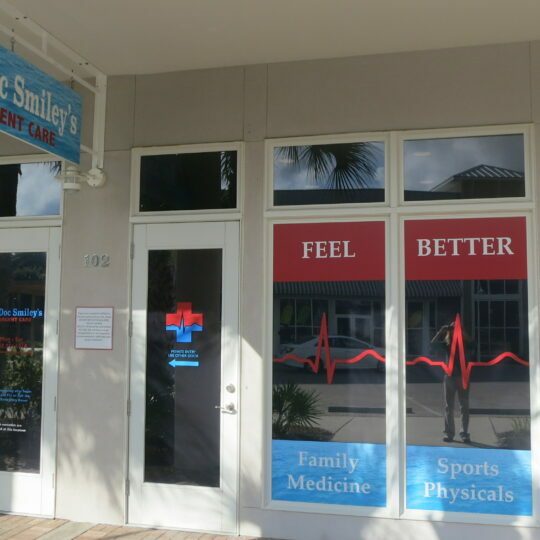 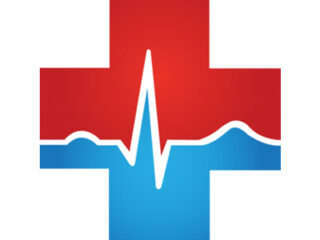 We also offer special same day discount pricing for self-pay patients and out-of-network patients.